Mustard Seed Communities (MSC) is a 501(c)(3) nonprofit organization dedicated to caring for the most vulnerable populations in society. MSC began in 1978 as a home for children with disabilities on the outskirts of Kingston, Jamaica, and has expanded to Nicaragua, Dominican Republic, Zimbabwe, and Malawi. The majority of programs are dedicated to the residential care of children and adults with a range of developmental and physical disabilities. MSC also cares for children affected by HIV/AIDS in Jamaica, Zimbabwe, and Malawi. MSC Jamaica manages a home for young mothers in crisis so that they have a place to transition safely into motherhood. The vision for each apostolate is to create a loving and caring environment to aid in the physical, mental, and spiritual development of more than 600 residents worldwide. In addition to residential care programs, MSC is involved in numerous outreach and community development initiatives in the countries where we serve. MSC employs over 400 local workers, offering jobs, training, and economic viability to people who would otherwise have no opportunity to break out of the cycle of poverty. MSC introduces skills into the community to empower its people. Every MSC apostolate is working to become self-sufficient through sustainable agriculture, improving the quality of life for residents, providing a source of revenue to support the core mission, and improving food security within the wider community. 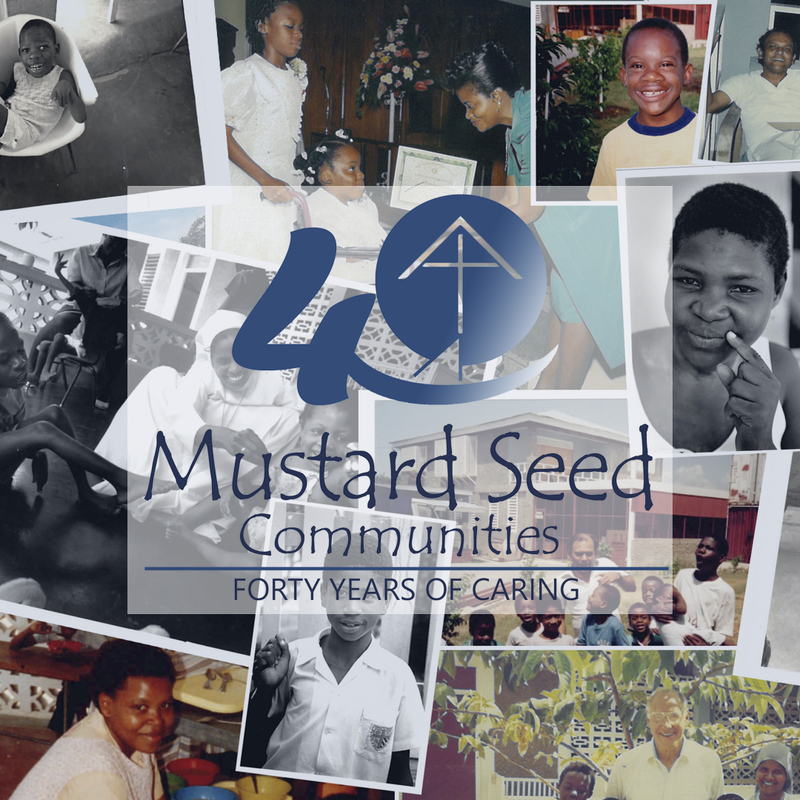 This year marks the 40th anniversary of the founding of Mustard Seed Communities by Monsignor Gregory Ramkissoon. Watch videos and get more information about Mustard Seed's growth here.